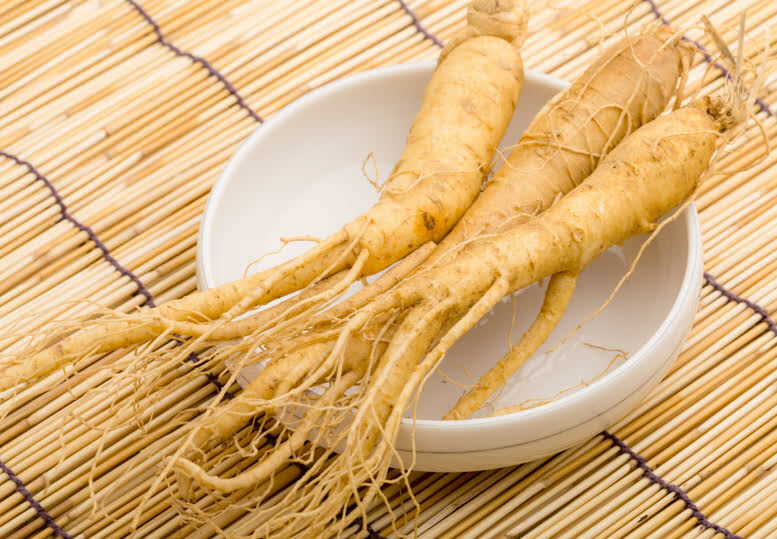 If you are looking to improve your health naturally, you may be wondering about panax ginseng benefits for men. The word “panax” is actually the botanical name which means “all healing.” With a name like that you know you are going to get some really nice health benefits. Many people associate ginseng with energy drinks and you may be hesitant because of that. The bad side effects of energy drinks come from the other ingredients mixed in the drink and over use. And a trusted online supplier to purchase the the ginseng from. Before we get into that, let’s look at some background information. Demulcent: Soothes, protects, and relieves the irritation of inflamed mucous membranes and others surfaces. Stomachic: Herbs that give strength and tone up the stomach, stimulate digestion, and improve the appetite. Mild Stimulant: An herb that increases the activity or efficiency of a system or organ; acts more rapidly than a tonic. Tonic: Herbs that restore and strengthen the entire system. Produces and restores normal tone. A general tonic would be one that braces up the whole system. When taken hot, it can cause perspiration which is extremely helpful in eliminating toxins when sick. It’s also really good for stomach troubles and constipation. You can use it with lung troubles and and inflammation of the urinary tract. One of the most appealing benefits for men is the effects it has on sexual health. For thousands of years the Chinese have highly regarded it as one of the strongest and most effective aphrodisiac in nature. You can take drugs like Viagra to get similar benefits, but these types of drugs come with some serious side effects like loss of vision, heart problems and loss of hearing; there are basically no side effects involved with ginseng. In general ginseng is a good systematic tonic. There are many ways to prepare and take herbs. If you have the herb, there’s a few preparations that are really easy and fast to make or you can buy the herb in an extract, tincture, or capsule form and take it that way. I’ve written an in depth guide on all the different ways to take herbs, so I’m going to keep the description here brief. Infusion: You will need between half an ounce to a full ounce of ginseng to every pint of water. Pour boiling water over the herb and let steep between 10 to 20 minutes; never let the infusion boil. Once the water has cooled, strain carefully and enjoy. Drink 1 to 3 cups daily. Decoction: You will need 1 teaspoon of the powdered form, or a tablespoon of the cut form to every cup of water. Let simmer in water for up to 30 minutes and strain carefully; again never boil. Take as much as you would for an infusion. Teas: You’ll need 1 teaspoon of the dried herb or 3 teaspoons of the freshly cut herb to every 1 cup of boiling water. This is one of my favorite ways to take ginseng and herbs in general. Pour the boiling water over the herb in a different container and let steep for 5 to 10 minutes and you can add milk or cream for taste. Tinctures And Extracts: Both are concentrated forms of the herb, with an extract being 10 times stronger than a tincture. 6 to 8 drops of an extract is equal to 1 teaspoon of a tincture and is the recommended doses. 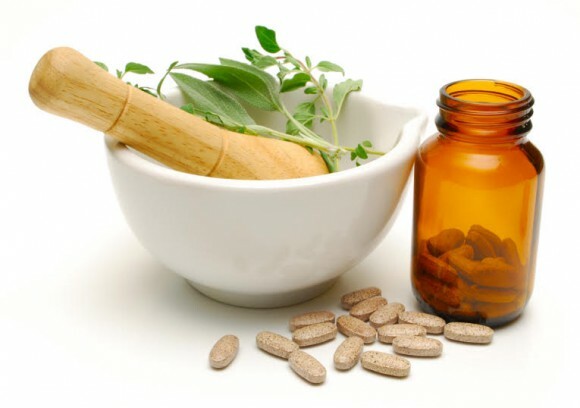 Capsules and Powders: You will only need to take one capsule a day for this particular herb. In powdered form you will only need 15 grains in water after each meal. In general, herbs are light years safer than drugs and medicines made with chemicals. The only downside is herbs may take a little longer to heal than drugs. Don’t choose rapid results over true natural healing though. Every pill comes with a side effect and moves you farther and farther from optimal and natural health. Our bodies weren’t made to digest chemicals and they will do harm to any organ they touch. Herbs are natures way of healing. If you take the recommended dosage and don’t overuse, there are generally no side effects to any herbs. When giving to children, elderly or weak people, cut the dosage 1/3rd to 2/3rd down. Ginseng isn’t recommend for people with high blood pressure. 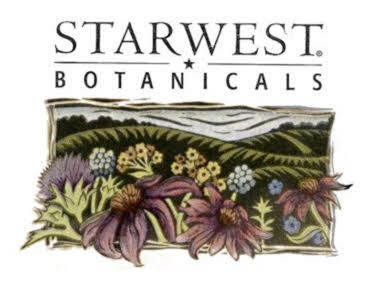 If you are looking for a trusted and respected online supplier of herbs, I’d like to suggest Starwest Botanicals. They have been in business for 45 years and have become one of the biggest suppliers of herbs in the world based on the high quality of their products. This is personally the only place I buy my herbs. They also have different herbal products, essential oils and all other natural health products you can think of. They have plenty of ginseng available to be delivered right to your door. I really hope you learned something new from this article and are excited about all the things ginseng can do for you. It’s one of those herbs that have been around forever and used in many different cultures for many different sicknesses. If you have any questions, opinions or thoughts please comment below and I’ll respond as fast as possible. Also, share on social media for friends and family to see. Man I really hate your popup. I just wonder how other people react on that annoying thing. But apart form this I enjoyed reading your text. I knew a bit about this all healing root as my wife is interested in natural medicine and herbs. Did not understand the meaning of the words ‘for men’ you used in the text. Does this imply only male population? I guess this is not so. Thank you. I see that you wrote ‘for men’. Will it give the same benefits for women, or is this something I should just recommend for my boyfriend? We drink tea often, so it would be easy to take it in that way. Capsules would also be an easy way, in addition to our multivitamins. My husband has been having digestive issues on and off since we first started dating 6 years ago. I dislike the fact that he takes a lot of pills for it and have started to look for natural alternatives which led me to your site. I’m also happy to know that it isn’t difficult to work with panax ginseng as I can prepare it easily at home. what’s your favorite way to enjoy it? Thanks so much for sharing.